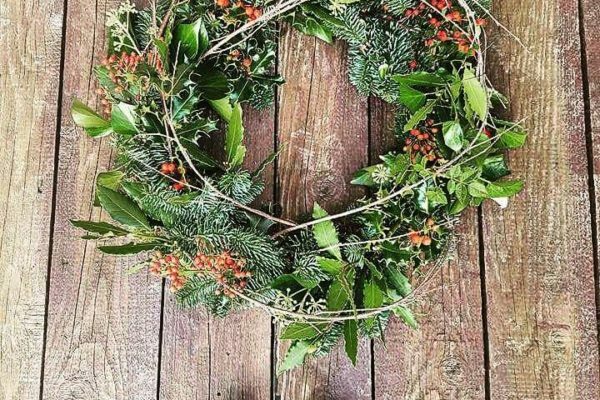 Fancy making your own Christmas wreath this year? 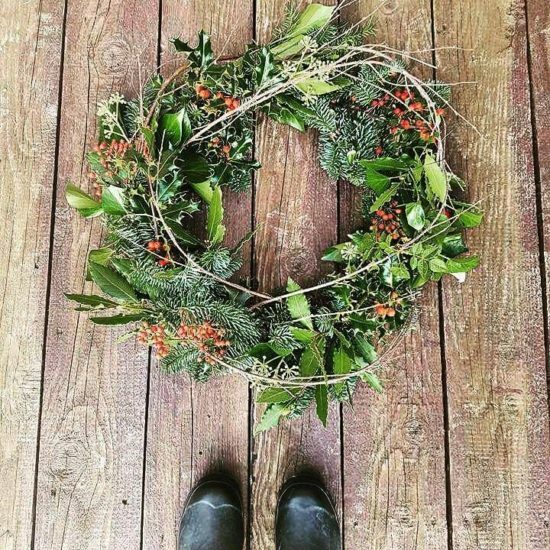 Then why not host one of our fantastic workshops in your home this festive season. 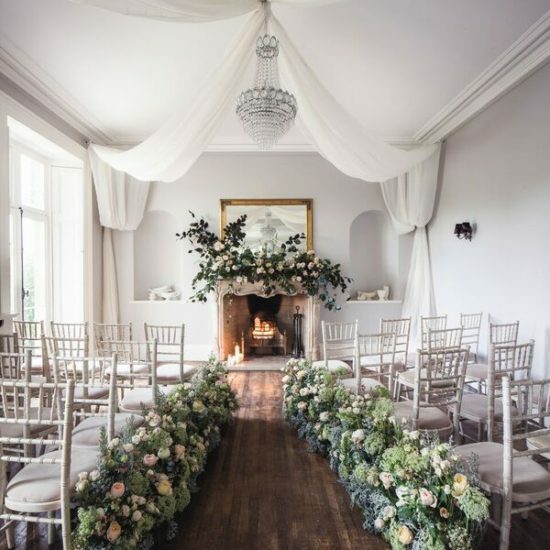 Learn all the skills you need from our experienced florists while having a merry old time. For more information or to book contact Save the Date Collective on 0131 629 1618. 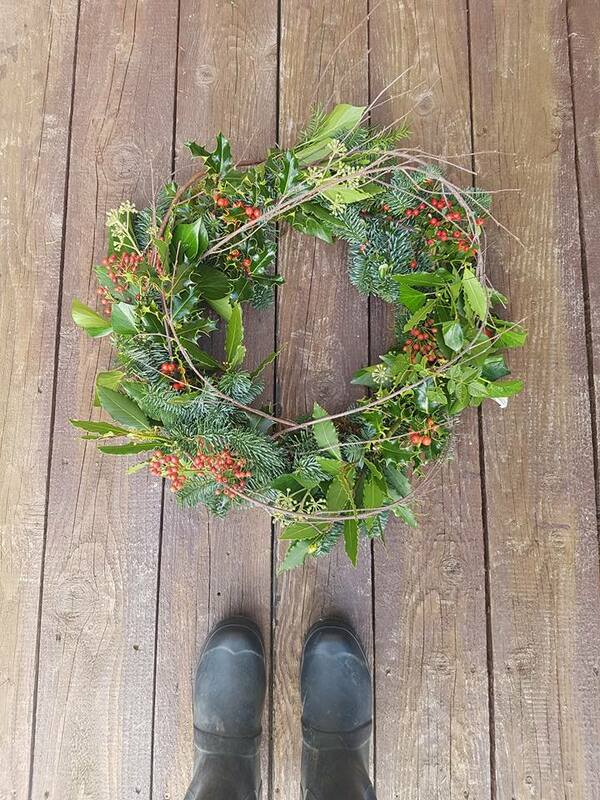 All materials for wreath making supplied and costs £27.50 per person.